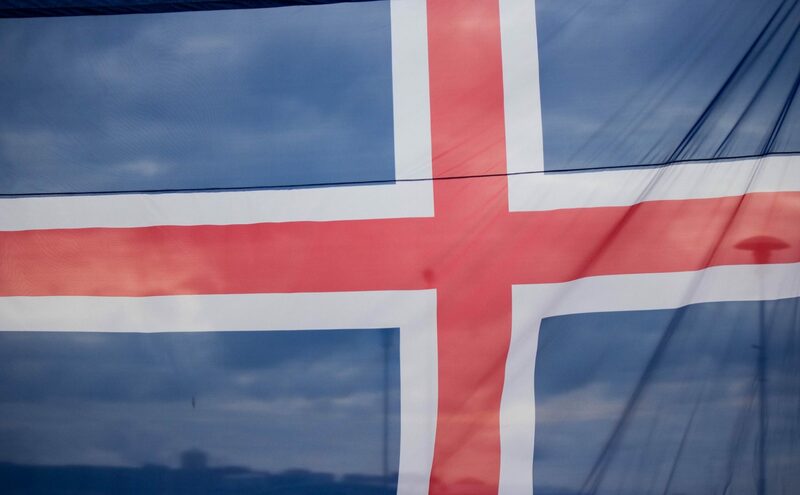 Come join us as we discover Cousins, Ancestors, Stories, and how we are all connected to the Icelandic Story. We are open Friday and Saturday to assist people with their genealogy. Must have good computer skills.